I got the solution for the gallery problem. First save your important files in your computer. Then format your sd card from your phone. Put on your sd card your important files again and your problem is fixed. Anonymous, 28 Nov 2014I am having a problem getting a text message from my house alarm while in the alarm mode, gett... moreI got the solution for the gallery problem. First save your important files in your computer. Then format your sd card from your phone. Put on your sd card your important files again and your problem is fixed. AnonD-94783, 12 Nov 2014Yeah even downloading a new gallery app still doesnt help photos still disappear i have to use... moreI got the solution for the gallery problem. First save your important files in your computer. Then format your sd card from your phone. Put on your sd card your important files again and your problem is fixed. 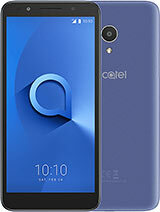 I have the same problem with my alcatel Pop s3, when i open my gallery my videos and photos missing. i need to turn it off and open it again to view them!!! i wish they would do some update to fix this. 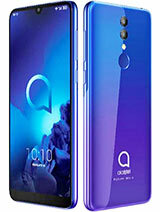 is that why the lg costs £120 and the alcatel costs £70 and the alcatel is quadcore, 4G and has better screen than lg? For this price, LG L70 is much better overall than this. 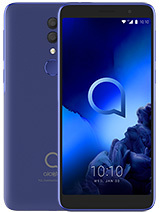 Alcatel seems to be a bit pricey. 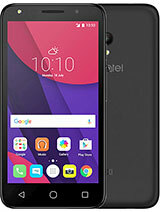 1- I want to know if Alcatel Pop S3 supports OTG (usb on-the-go) or not, I mean is it possible to connect a micro usb flash directly to Alcatel Pop S3 and access the data on flash? 2- Is it possible to install Apps on micro SD card or not? AnonD-245348, 22 Apr 2014Superb cellphone! Used for three weeks and find it amazing! 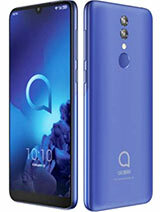 !I want to know if Alcatel Pop S3 supports OTG(usb on-the-go) or not, I mean is it possible to connect a micro usb flash directly to Pop S3 and access the data on flash. has report nothing about this feature. Is it true that 4G (LTE) is not well received on that POP S3? Is it true that the screen is not well readable when the sun is shining? 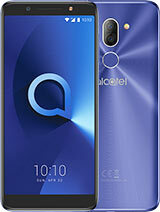 Total of 47 user reviews and opinions for alcatel Pop S3.